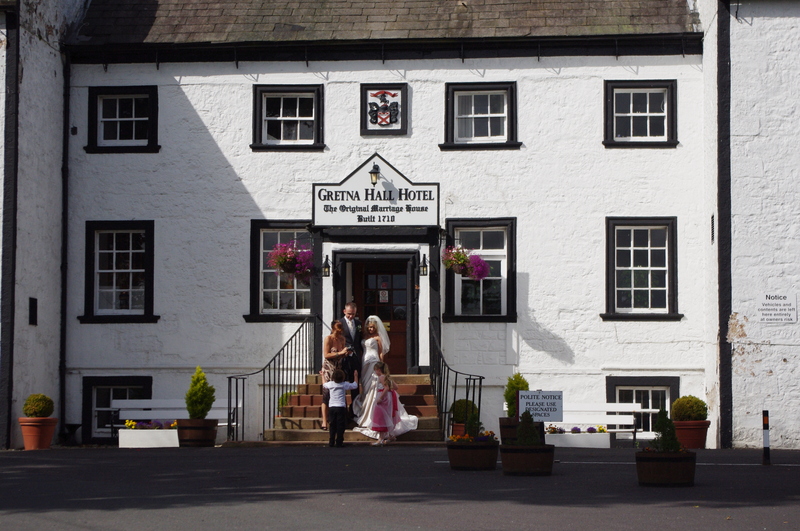 I have played in Gretna Green for quite a few weddings which has been nominated as an unusual place to get married and is one of the world’s most popular wedding destinations. 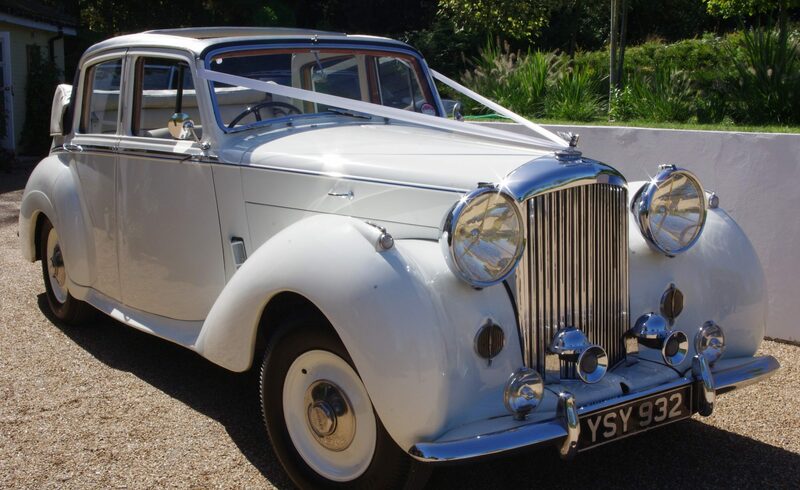 Its romantic wedding traditions date back as far as 1754, when the marriage laws were tightened in England and Wales where you had to be 21 years old to get married and have parental consent. So young couples eloped to Scotland to get married where the laws were not as strict and it was due to the road tolls that made Gretna Green the most reachable place across the Scottish border. 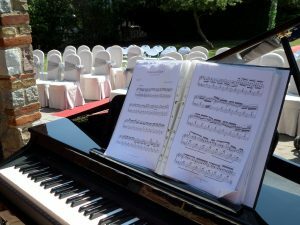 Booking the Sing-along Pianist for your wedding will add some fun to the day, and gives your guests a chance to perform. 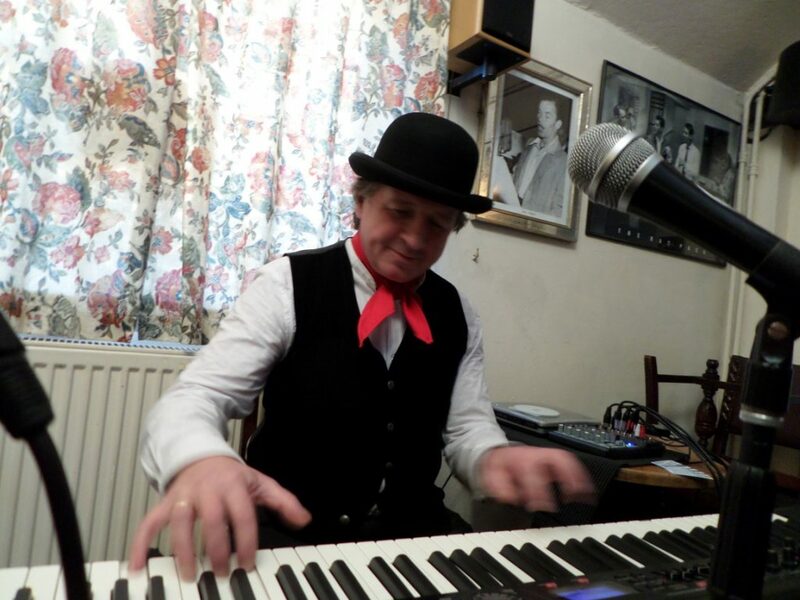 Hire the UK Sing-along Pianist to give an unusual slant to your day. 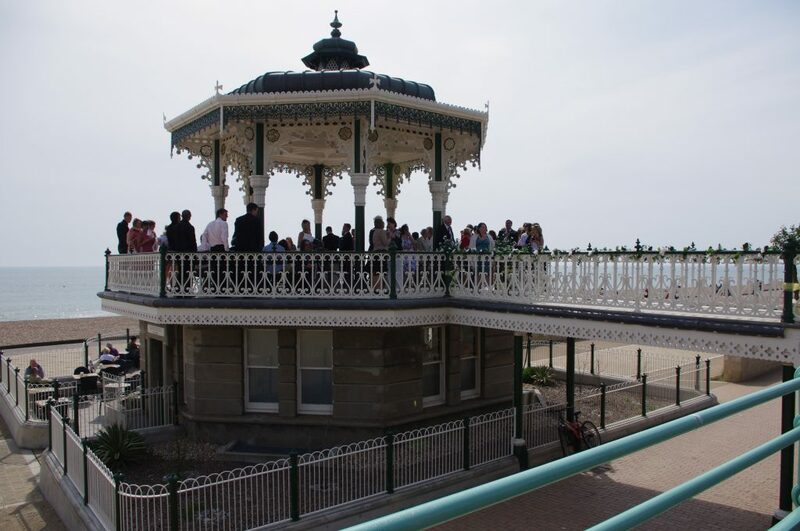 Brighton has a few unusual places for weddings and I am particularly fond of this one, the Bandstand, where you can be married on the seafront for all to see.